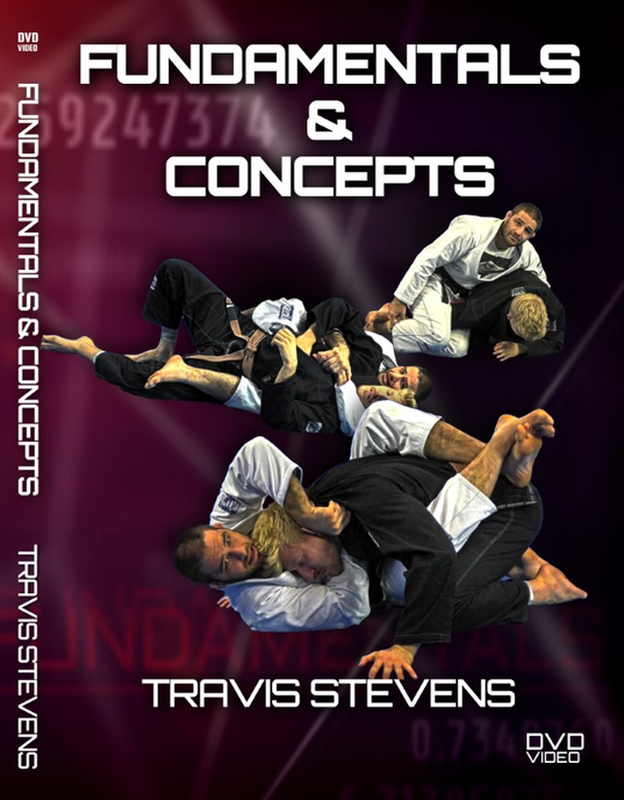 If you want to learn Judo in America, it’s hard to argue there is anyone better to teach you than Travis Stevens and Jimmy Pedro. Jimmy is the most accomplished male competitor ever from the U.S., and the current Olympic coach – he is the only coach ever to bring home a gold medal. Travis is the best male competitor on the U.S. squad and is also a very accomplished BJJ competitor himself. On their 4 disc set “Judo Academy,” Jimmy and Travis cover the inner workings of the sport like no one has never done in Judo before. 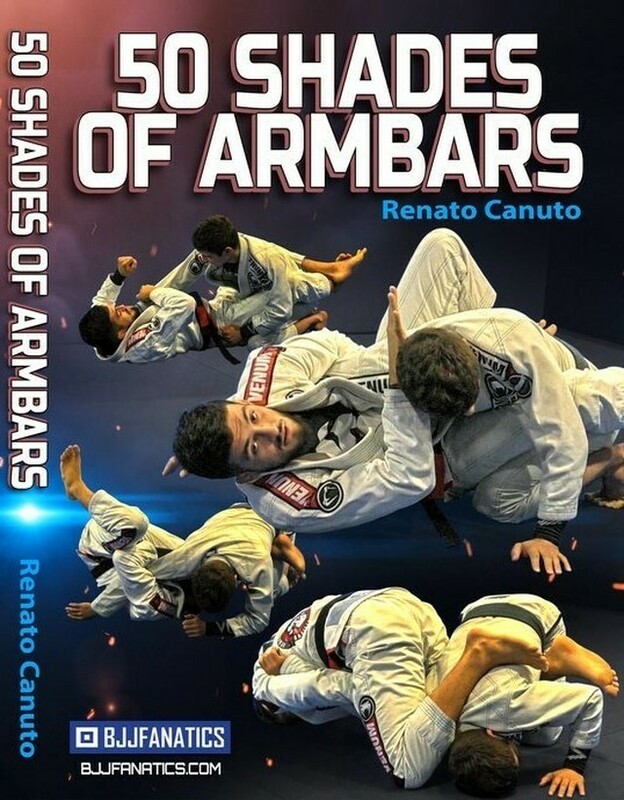 This is the most complete resource ever on Judo mat work. You will learn how to pass with Over/Under like never before, how to roll an opponent from Turtle and how to finish with Juji Gatame. If you are a BJJ Practitioner – YOUR OPPONENTS WILL NOT HAVE SEEN THESE MOVES!!! This is a good thing and will really help your passing and ability to control the turtle and finish with Armlocks. Fighters aren’t always the same side fighter as you are and whoever is better prepared for opposite sided contests is going to win. If you want to improve you need to train this aspect of playing. This area is a quick shortcut to improving your standup game because your opponents probably aren’t training this (a throw isn’t just a throw – you need to always simulate competition and these techniques are as real as it gets). This is the classic Judo – but the throws are just taught a little crisper and cleaner because the teachers are so accomplished. As you can see this series is LOADED with tips and tricks you’ll be able to use right away.